In the US, there are 25 million meetings per day. Unproductive meetings costs companies more than $35 billion per year, and these meetings waste 15% of an organization’s collective time. What’s worse is that percentages have appeared to increase every year since 2008. Recurring meetings are a big culprit behind this waste of time and money, and a problem endemic in many companies. “Corporate America is drowning in meetings. To make one thing clear, I am not against communication. Quick one-on-ones can be extremely effective. I am talking about those hour-long recurring meetings, devoid of a clear agenda, and attended by many. I dread them.” – Sebastian Thrun, ex-Google VP and co-founder of Udacity. A business success story depends on a team’s productivity, spending time well, and making smart decisions quickly. Every minute you spend chatting at a meeting costs you money — so it’s key to make sure that meetings are valuable, focused, and worthwhile. Let’s take a look at why recurring meetings can be bad for your business, and how you can eliminate them for good. Priorities, projects, and responsibilities can change quickly. What was once a useful weekly catch-up chat for a team can morph over time into “just another calendar entry”. The purpose that originally drove the meeting is no longer clear, the itinerary doesn’t have the same laser focus, and yet people still show up. It’s on the calendar, so everyone must show up at the meeting, no matter what they were doing at the time. And worse, once the clear purpose slips away, most people attend the meeting completely unprepared. “Pick one day a week that you and your team can focus on getting individual work done without any interruptions like meetings. At Asana, we have “No Meeting Wednesdays” established to encourage flow and productivity across the company.” – Dustin Moskovitz, co-founder of Facebook and Asana. Watch out for this situation — it is sounds familiar, it’s time to step back, kill the clutter, and re-assess whether there’s really a good reason for this regular meeting. “The least productive people are usually the ones who are most in favor of holding meetings.” – Thomas Sowell, American economist and author. Some of your team members might be on the verge of a breakthrough on that new project you’ve just started. But, they find themselves having to drop everything and head down to the conference room. Your team hasn’t made enough progress to warrant a major report since your last meeting, but they still have to go to that scheduled all-hands “demo” update. Ask yourself: why waste your team’s time attending a regular meeting when they could use that time to do meaningful work? Uninterrupted time should be preserved at all costs (especially in a team of developers). For most people in your company, meetings aren’t work. They’re a recurring distraction from the key value they’re bringing to the business, and one that’s best kept to a minimum! If you do have a regular team meeting or catch-up, try experimenting with a Scrum system — one of the core principles of Agile development. A scrum meeting is a system most new startups and product development teams use to run quick meetings strictly limited to only 15 minutes. 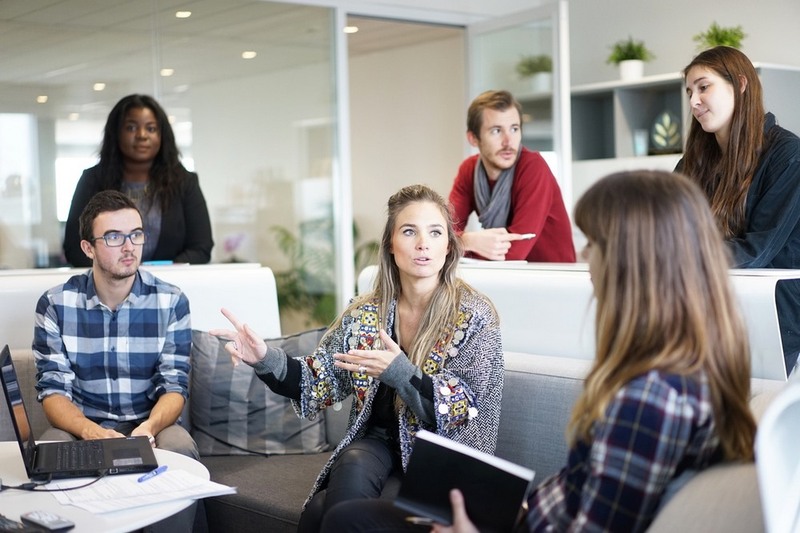 You only get 15 minutes to talk about progress, so team members will feel obligated to add more value to the meetings and, more importantly, your team will always attend the meetings well-prepared. Talk about problems that come up there and then, and try to solve a problem during the meeting to make it a more productive use of time. One simple way to drop a recurring meeting is to swap to an asynchronous communication system. Find a way to interconnect your team using software like Slackfor quick and easy discussions between team members. Open a channel within Slack to keep your clients updated on progress (that’s how we do things at Mayven). Or use an app like Zoom to host virtual meetings. Even if you run a remote team, Zoom will allow your team members to join the meeting using a desktop or mobile app, no matter where they are. A more in-depth project management tool can also go a long way towards keeping everyone on the same page, and sharing progress without needing to regularly meet. Mayven has our own custom in-house project dashboard where we track all our client projects (and share progress). 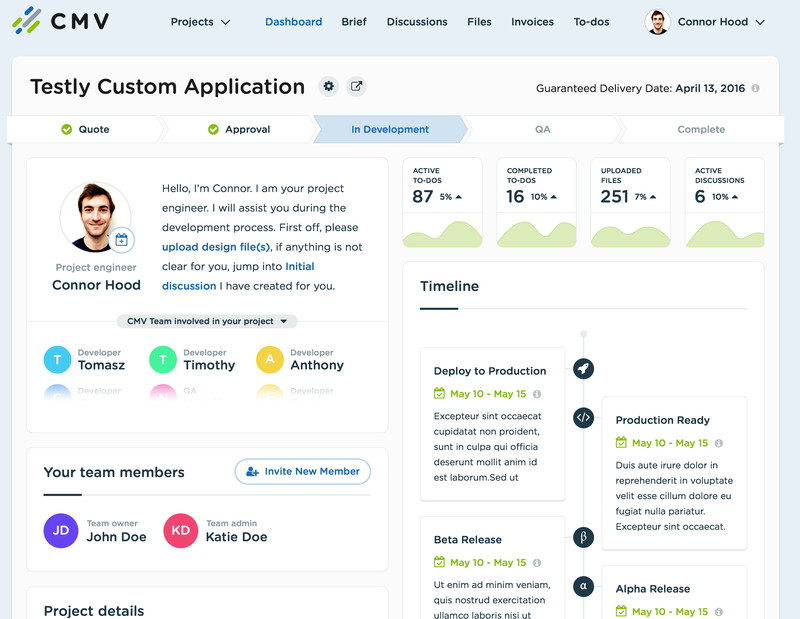 Basecamp is another project management tool you could find to make that happen. With Basecamp, you can track your team’s work with to-do lists, schedule tasks, post announcements on message boards, organize files and documents, and do much more. If you manage a design team, you could use a tool like UXPin to let your team collaborate on projects easily. It will allow your team to directly leave feedback on the designs and prototypes they are working on and even track the status of projects. Using such a project management tool will not only remove the need for recurring meetings, but it makes your team more productive by getting them more involved in projects. Occasional team meetings are still important. It’s what builds trust between you and your team, improves performance, and boosts morale. As long as you don’t overdo it, your company will run smoothly.